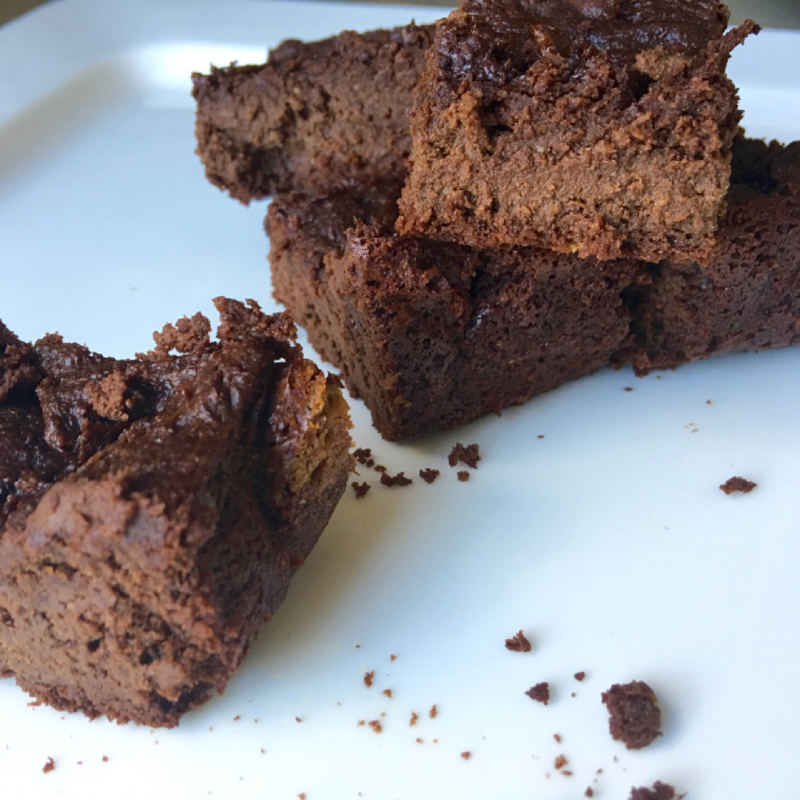 Grain Free Brownies, Avoiding Gluten Never Tasted So Good! Gluten free eating is about you and you taking control of your health. Some people may find the idea of a gluten free lifestyle to be difficult, but allow yourself some time to adjust. Begin by surrounding yourself with the people that will support you in your health journey. While you’re on this journey toward better health, understand that going gluten free, it’s important to understand that this is not a diet, it’s a lifestyle and any change will take a little getting used to. Fortunately, we’re in the day and age of Pinterest and Google, and whatever question you may have, the answer is only an internet search away! What contains gluten and what does not will become common knowledge for you. You will discover new recipes that you will love (even more than the gluten-laden ones you’ve had). It’s important to discover your favorite gluten free goodies so that you are better able to resist temptation. Also, be sure to remind yourself that you are making this change for you, and you deserve nothing but quality food that will help you thrive. Preheat the oven to 350°F and line a bread loaf pan with parchment paper or lightly grease with coconut oil. Place all of your wet ingredients into a blender. Blend together. [You may need to stop intermittently to scrape down the sides]. In a separate bowl, sift together the dry ingredients. Now add the contents of the blender to the mixing bowl and stir your ingredients all together (including optional ingredients). The batter will be really thick and probably sticky (that’s nutbutters for you!). Spread the gooey, delicious batter into the prepared pan and bake for 20 minutes.